The 600-seat theatre introduces features to the area for the first time, including a projected stage with seating surrounding three sides; state-of-the-art production lighting; side stage monitors for close-up views from every seat; and programmable colored LED lighting accents in the lobby. Nearly 50 V.I.P table booths are available. 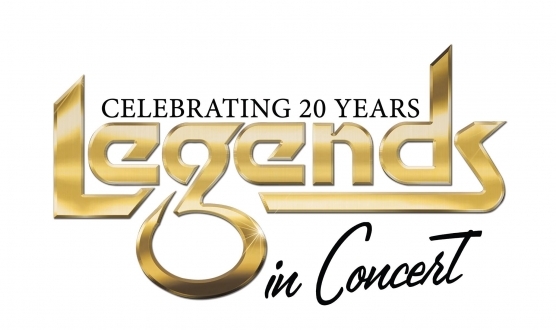 For 15-years Legends In Concert has been bringing to the Myrtle Beach area a live musical celebration featuring the world’s greatest celebrity tribute artists. The line-up of performers rotates periodically. Elvis, The Blues Brothers, Dolly Parton, Little Richard, and Michael Jackson to name a few appear frequently.